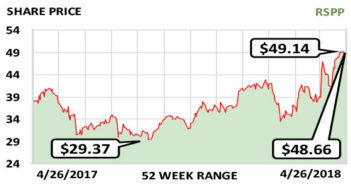 This week’s Stock of the Week is a newly independent bank that has been showing signs of improvement. 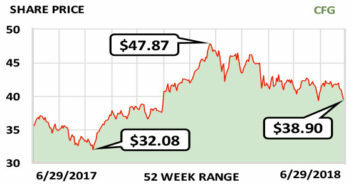 This week’s Stock of the Week is starting to focus on high-margin products that are attractive to a many industries. 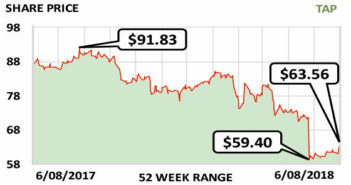 This week’s Stock of the Week is a well-known beverage company that can do well no matter what. 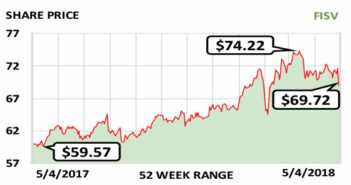 This week’s Stock of the Week has been hurt by lower oil prices but is showing promising growth. 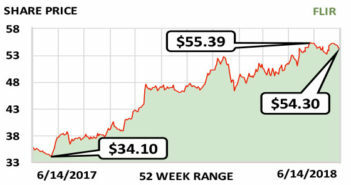 This week’s Stock of the Week is huge in its field and working hard to reduce risk and grow revenue. 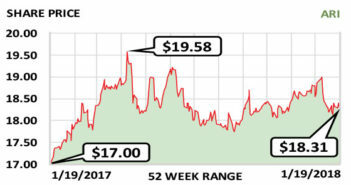 This week’s Stock of the Week supplies high-quality equipment to an industry that’s been under pressure. 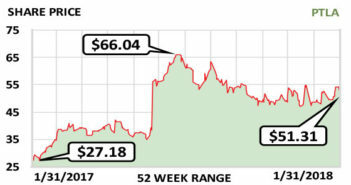 This week’s Stock of the Week is a company that consumers interact with frequently, even if they don’t know it. 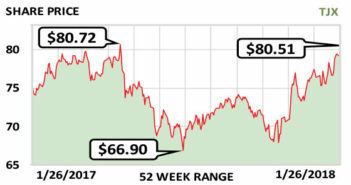 This week’s Stock of the Week is a very efficient player in a sector that’s been under pressure. 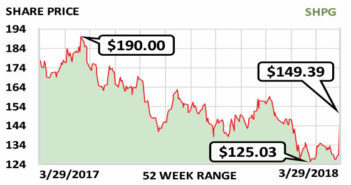 The current political climate affecting Russia has hurt the price of this week’s Stock of the Week, which creates an opportunity for investors. 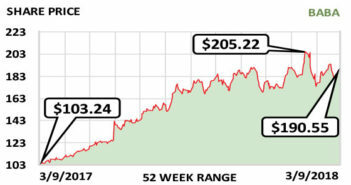 This week’s Stock of the Week is a solid biotech company that treats common and uncommon diseases. 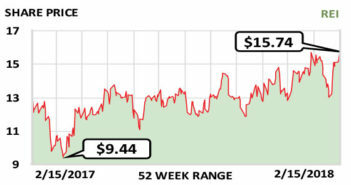 This week’s Stock of the Week stands to gain big as infrastructure projects ramp up. 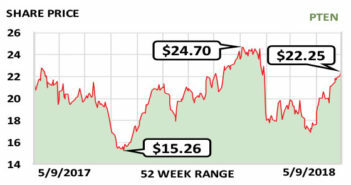 This week’s Stock of the Week has been hurt by its own success, but it’s ready for a rebound. 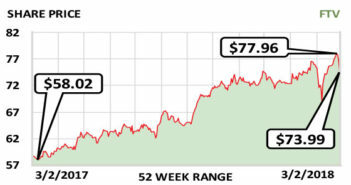 This week’s Stock of the Week might be able to beat Amazon at its own game. This week’s Stock of the Week makes a wide variety of tools for a wide variety of industries. 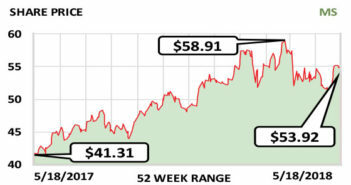 This Week’s Stock of the Week is growing with the rapidly rising consumer need for wireless data. 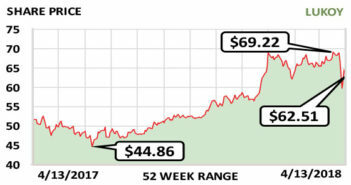 This week’s Stock of the Week is an experienced and efficient company that can profit even if its sector doesn’t. 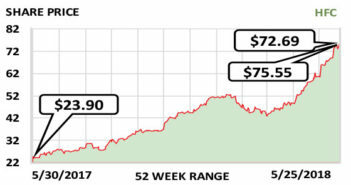 This week’s Stock of the Week is about to launch a unique drug and has another in the pipeline. 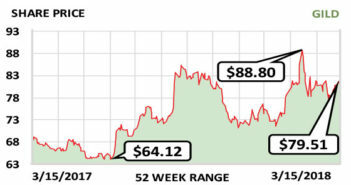 This week’s Stock of the Week is a retailer that has found its own way to stand up to the competition. 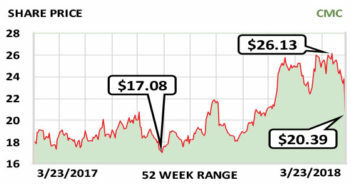 This week’s Stock of the Week is a real-estate investment trust, but it’s not like all the others. 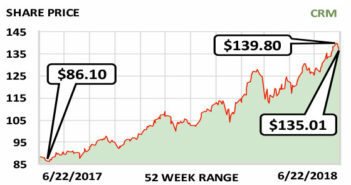 This week’s Stock of the Week is a real estate investment trust, but it’s not like all the others. Apollo Commercial Real Estate Finance Inc. (ARI) is classified as a real estate investment trust (REIT) and, like all REITs, pays out at least 90% of taxable income to shareholders. But unlike almost all other REITs, Apollo does not buy, own and lease buildings. Instead it originates, acquires, invests in and manages real estate loans—including commercial first mortgages, secondary or subordinate financings, mortgage-backed securities and other debt instruments. Apollo has a large portfolio of loans outstanding, about $3.6 billion, and 89% have floating interest rates—which means that the loans’ rates rise as the Federal Reserve increases interest rates and lenders follow suit. Rising rates typically hurt REITs by increasing the cost of capital they need to acquire properties. For Apollo, the situation is exactly the reverse. Rising rates bring higher revenue and earnings. For every 1% rise in LIBOR—the London Interbank Offered Rate, to which most Apollo loans are tied—the firm’s net income grows about 19 cents per share. Apollo thus gives investors a way to hedge portfolios against rising interest rates. The firm could be hurt by a substantial decline in commercial real estate values in the US, but that appears unlikely. Earnings fluctuate because of noncash items, as in all REITs, but cash flow is strong and steady. Revenue was $200 million in 2016 and will likely be reported as $250 million for 2017 and grow to $330 million this year. 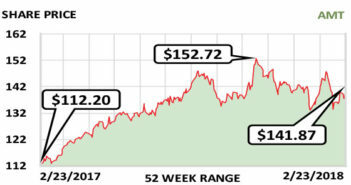 The dividend of $1.84/share/yr. recently yielded 10.1% and is likely to grow a bit this year. Fiscal year: December. Earnings per share: 2018 est./$2.03…2017 est./$1.77…2016/$2.02. Geoff K. Dancey, CFA, is president and portfolio manager, Cutler Capital Management, Worcester, Massachusetts, which manages $300 million. CutlerCapital.com.